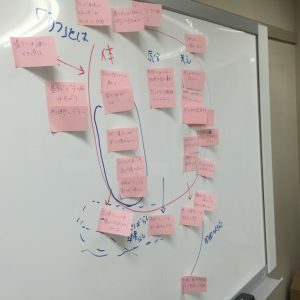 There are several mental health services using social ICT, but we still don’t know what the most effective approach to these services is. 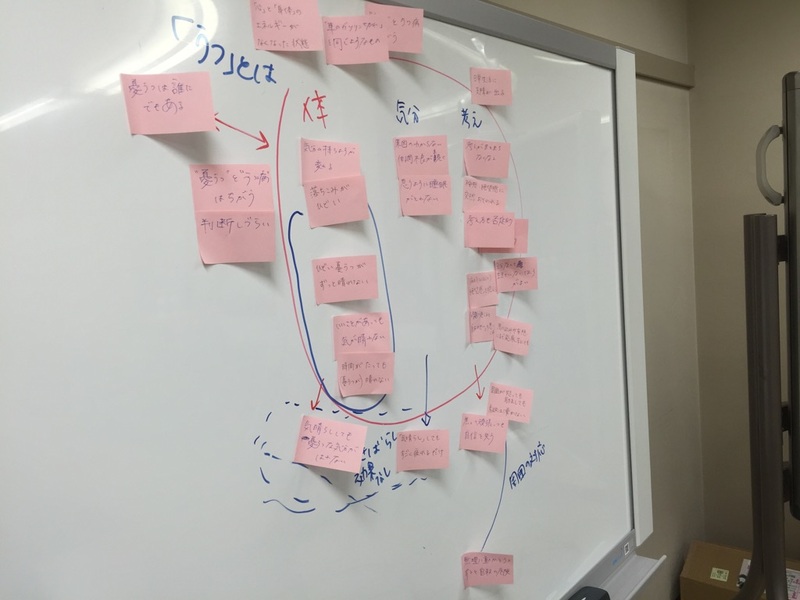 The main objective of this workshop was to improve the mental health support platform website, which Shimoyama Lab members previously made. 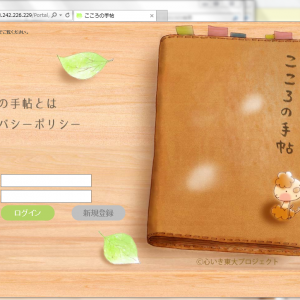 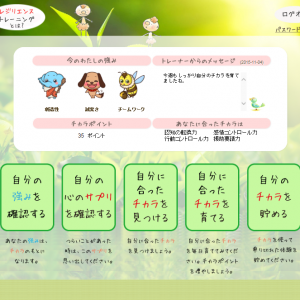 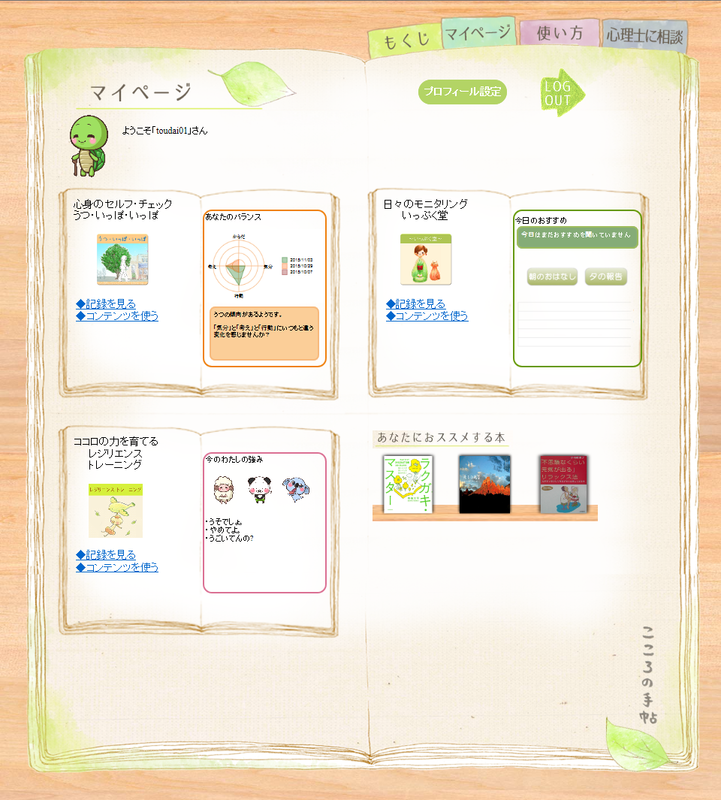 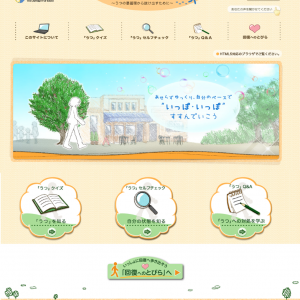 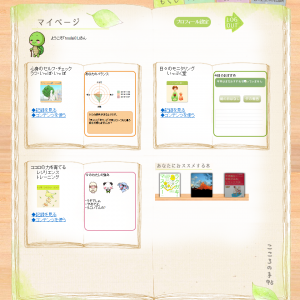 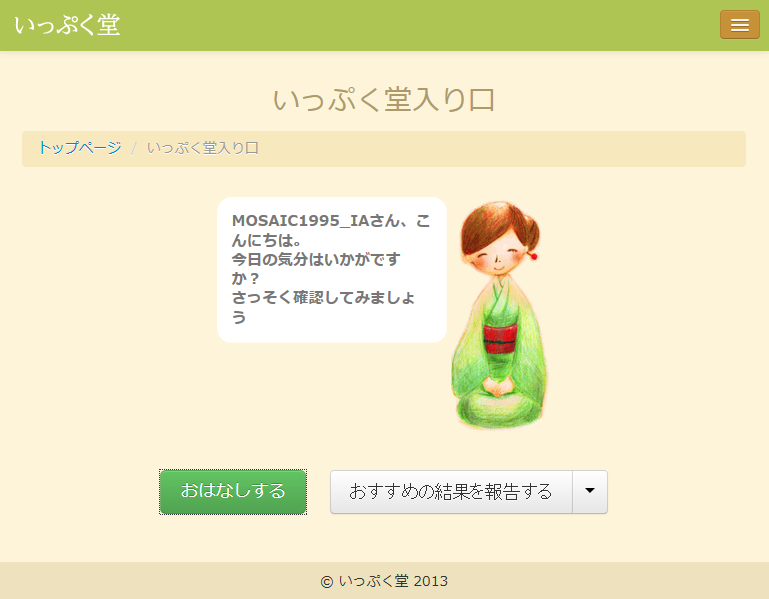 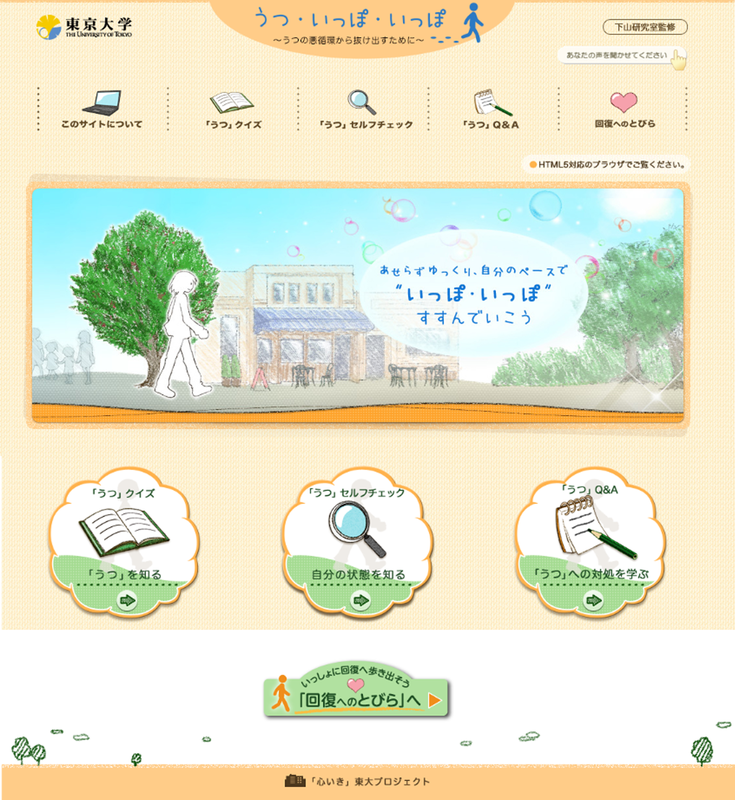 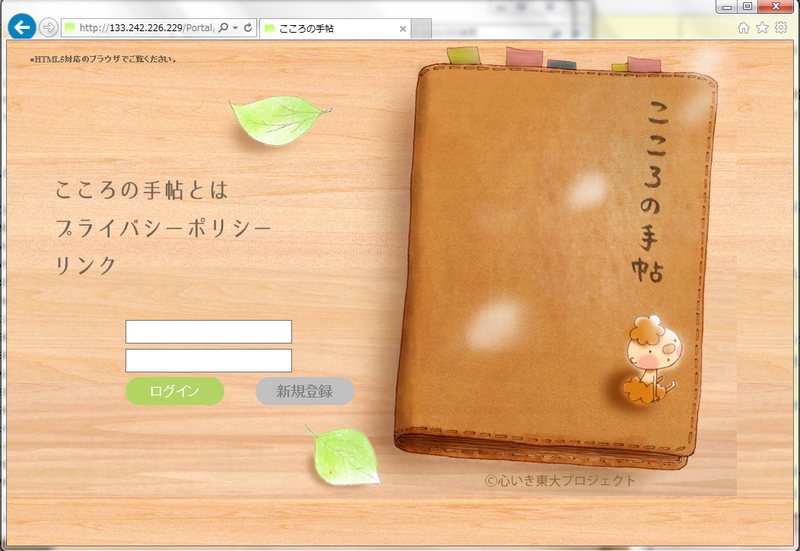 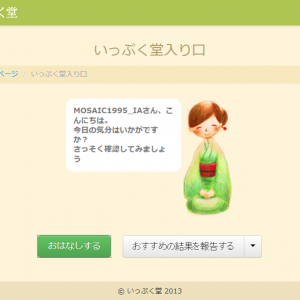 The site “Kokoro-no-Techo” contains three services: psychoeducation related to depression, support for monitoring users’ daily activities and condition, and resilience training. 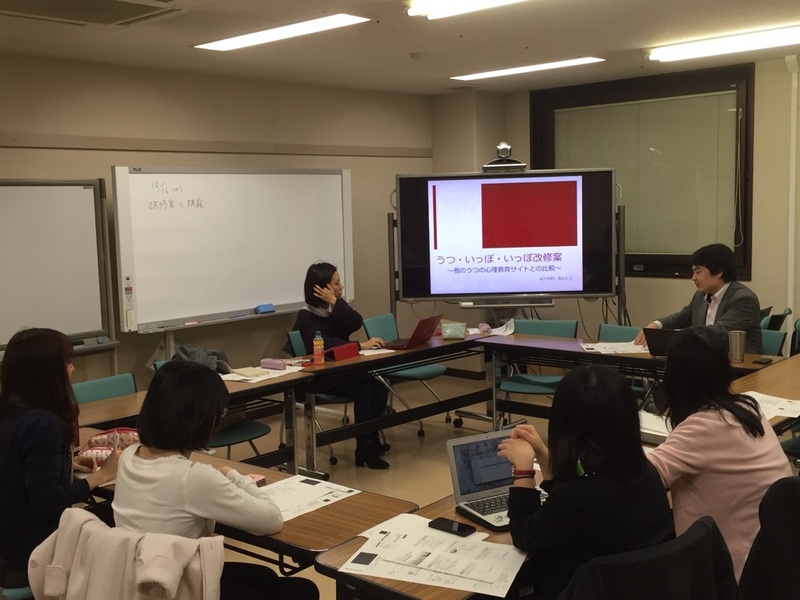 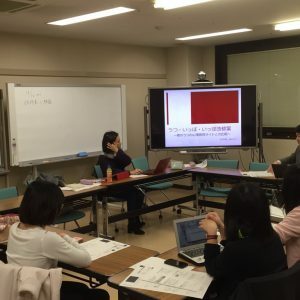 We conducted training for employees in the Nakano area in Tokyo, and they provided survey data on mental health, the employee training, using the service, and so on. 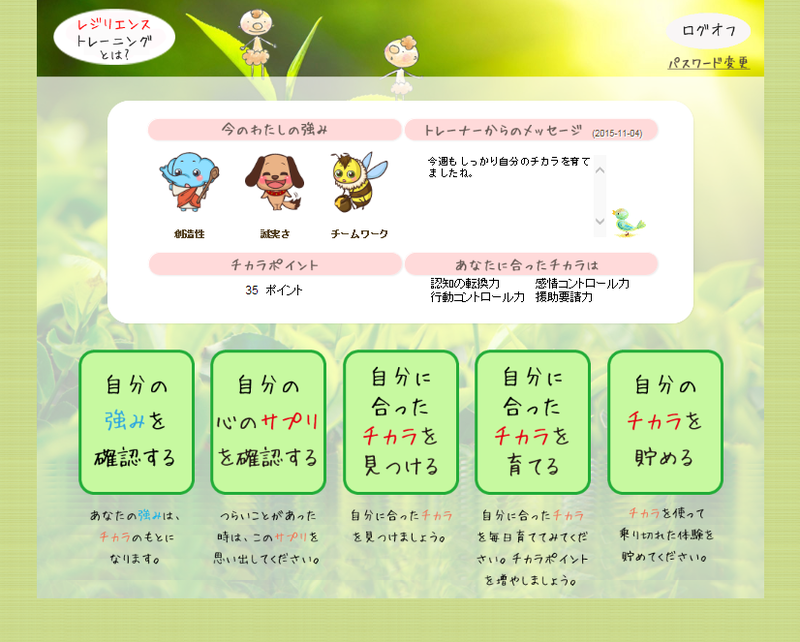 Analyzing the data and comparing “Kokoro-no-Techo” with other mental health websites suggested the need to improve viewability, to better target users, and to provide more suitable advice to users suffering from various mental conditions and with differing attitudes towards mental illness.